Show cars are often cars that have undergone a Complete Restoration or a new car that has been heavily modified. For some people cars are much more than just a means to get from A to B. As the name suggests, show cars are created predominantly for public showing. 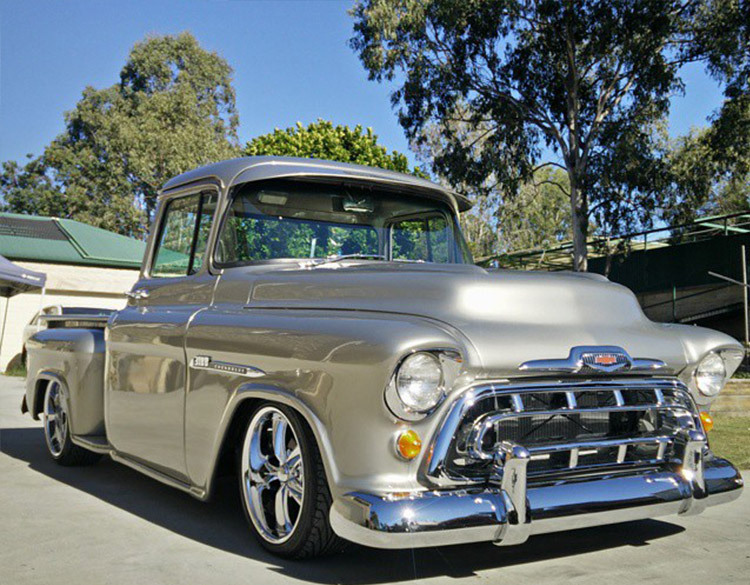 Australia and the Gold Coast play host to many different shows and events that give the owners of show cars a platform to show off their pride and joy to the public. Low.Co is experienced in getting your car to that show winning stage and keep it there. The procedures we take in producing a show car finish are much like complete restoration where no detail is left untouched. The real difference is in the finish of the car, for a show car glass finish each vehicle whilst going through the respray stage will get at least 3 coats of HS clear. Once the clear has cured it will then be colour sanded and flow coated with another 2 coats of HS clear the once cured again is fully cut back and buffed leaving it with a deep mirror finish. As a full service one stop shop, we have in-house facilities and the expertise to offer a full range of services to help you with Custom Fabrication, Performance Upgrades, Spray Painting, and much more. With our Complete Restoration service we can help you build the car of your dreams from scratch. We can even help you source the right vehicle for your project. We understand car enthusiasts because we’re car enthusiasts too! That means that we’ll treat your car with the same care and attention that we’d give to our own cars.